The Brunch with the Universe Podcast is a show that has some of the most influential & empowering guests that share their entrepreneurial journey, their ups & downs, the nitty gritty, plus tips and tricks to add value to your life! Ashley also does solo podcasts to provide you with tools, resources, & to teach you about how to create your personal brand & help ignite your magical unique identity you already have somewhere where inside of you! The intention of this Podcast is to have you walk away feeling inspired, knowing you’re not alone, that you’ve learned something to help you with your life, & overall that you are capable of doing anything you want in this Universe. Let’s Have Brunch! PS. Join the Secret Facebook Group HERE & Come Kick it in our Little Brunch Community! Episode 17 features the amazing Instagram Guru and Coach, Isabella Silverio. She is also the Host of the Guava Girl Podcast. We discuss all things Instagram, how to grow organically, the numbers game, truth about hashtags and so much more! Episode 16 of Brunch with the Universe features Paul Fishman a content self love coach. Join us as we explore the meaning of self love, why self love is the best medicine, why you need to have a daily dance party, and four baselines for your morning routine. Episode 15 of Brunch with the Universe features content creator and all around creative, Erin Summer. Join us as we discuss creative up and downs, letting go of what no longer aligns with us, the power of social media networking, building community and connection, and utilizing Instagram stories. Episode 14 introduces Stella Rose Saint Clair a designer, writer, illustrator, and an all around artist. In this episode we discuss what it’s like to be a starving artist, an entrepreneur, the rawness of struggle with doing your own thang and so so much more! Episode 13 includes Tiffani Purdy, a Therapeutic Life Coach, who uses astrology as one of her many tools to guide her clients. Join us as we discuss human design, astrology, and the definition of an emotional authority. 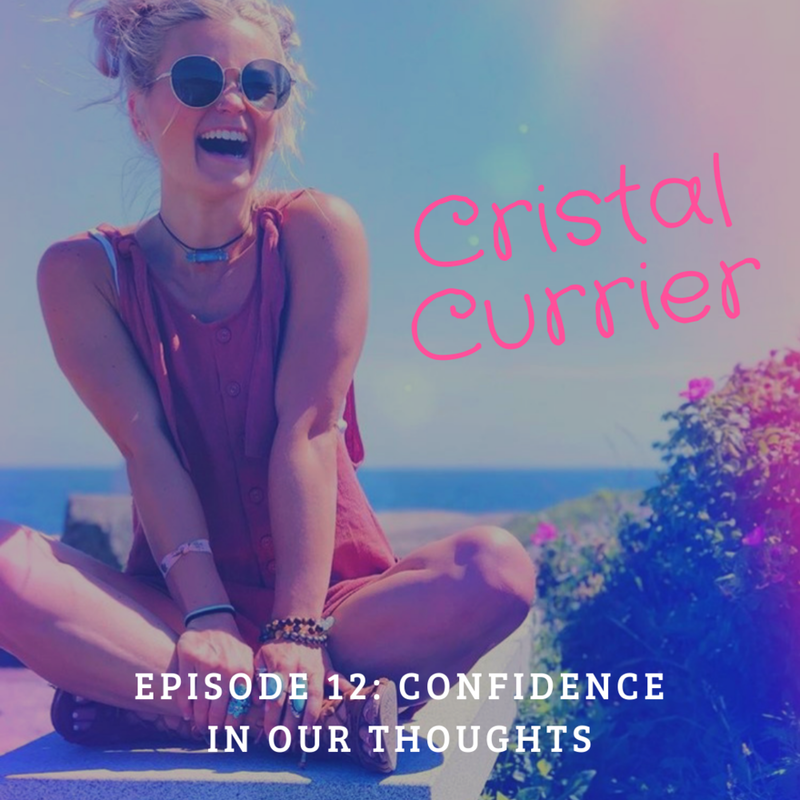 Episode 12 includes our guest, Cristal Currier a Virtual Wellness Coach & Biz Mentor. We discuss doing what you love and changing lives, using your time intentionally, personal development, building community and how taking actions key. We also talk about manifesting and how powerful your words and thoughts can be! Episode 11 introduces our guest, Gina Frey. She is a makeup artist and medical student. Join us as we discuss the beauty industry, why she decided to go to medical school, self doubt, and things in the universe that can not be comprehended by humans. 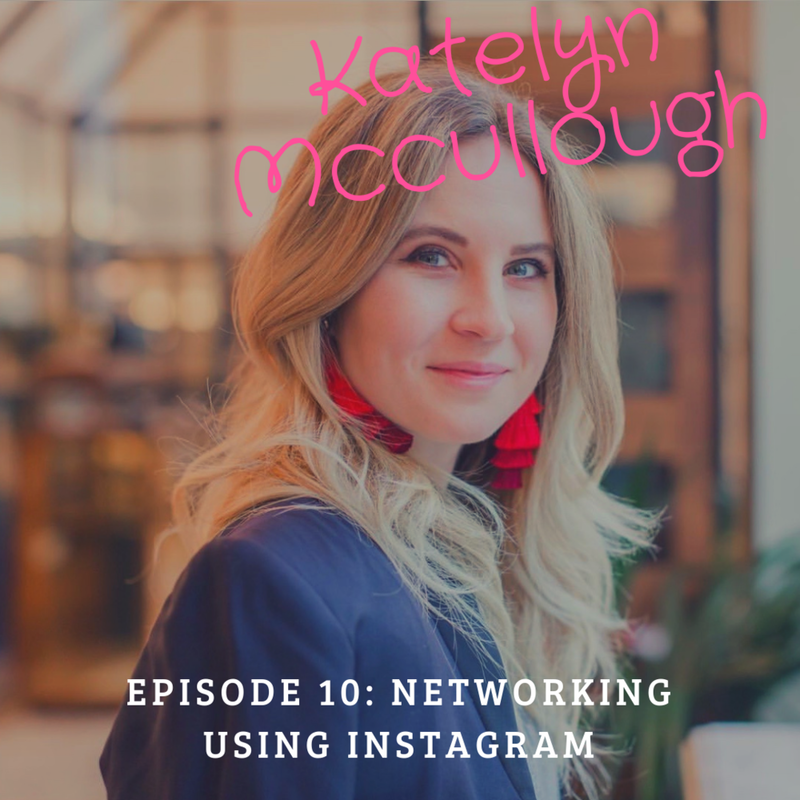 Episode 10 introduces our guest, Katelyn McCullough of Elwynn & Cass, which is a Luxury Beauty Planning company we discuss entrepreneurship, self love, keeping a routine and how networking on Instagram is so huge for growth in business. Episode 9 includes Chanel Santiago and Brittney Hogan of Dames Collective. 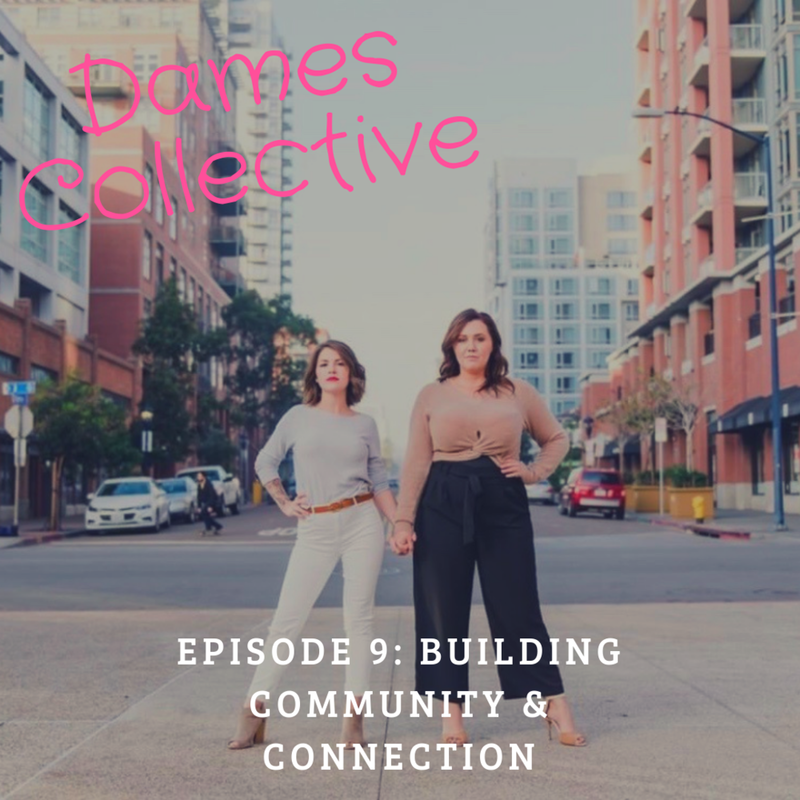 We discuss building community and connection, supporting women in their careers, what Dames Collective is and why you probably want to join them in a city near you, entrepreneurship and hardships! Episode 8 includes our guest Chante the owner and creator of Roses & Rose and Beauty Fest SD/OC. In this episode we talk about entrepreneurship, mindset, networking, connection and marketing tools to build your brand. Episode 7 introduces our guest, Ashley Michaelsen. We discuss her career journey in modeling, designing, and social media PR. Episode 6 includes our guest, Christian McKnight. 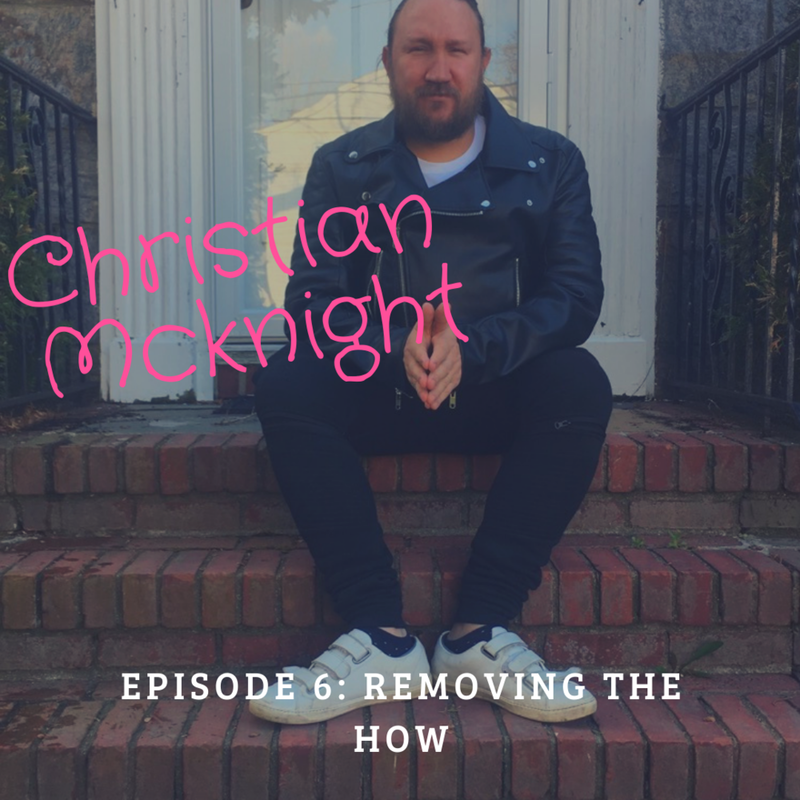 We discuss removing the how, self love, overcoming career disaster, connection, mindset and how music is universal. Episode 5 introduces our guest Arielle Levy. She is photographer based in Southern California. She works with sone of your favorite bloggers and influencers! 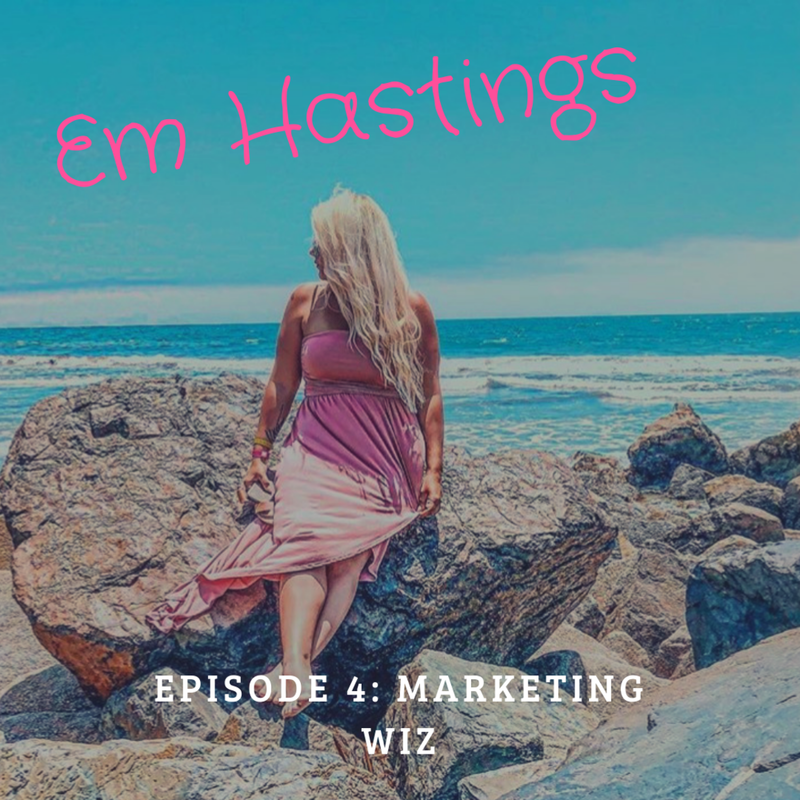 Episode 4 includes our special guest, Em Hastings, a marketing wizard. She talks about breaking the stigma of an MLM. She’s successfully built a community and built connection being herself! Episode 3 includes our special guest Keara McCullough the creator of Babes Who Sweat. She’s an amazing Personal Trainer & Holistic Health Coach/Nutritionist. We discuss social anxiety, meditating, being a coach online, being aligned with yourself & what you are promoting. Episode 2 includes our guest Jelena Aleksich the Creator and Founder of the Confetti Project. We discuss what it’s like being a creative entrepreneur, working with brands, which brands to choose to work with if they align with your brand and why that’s so important. Listening to your intuition and your gut. Episode 1 of Brunch with the Universe introduces us to our host, Ashley Spedale as she discusses anxiety, mindset, growth, emotional abuse, and the journey she has been on! Interested in being a Guest on the Podcast? Shoot me an email!! I’m always looking for Creative Entrepreneurs to share their journey, tips & tricks to help my audience learn & grow! Find us on iTunes, Spotify and Libsyn & can’t wait to hear from you!